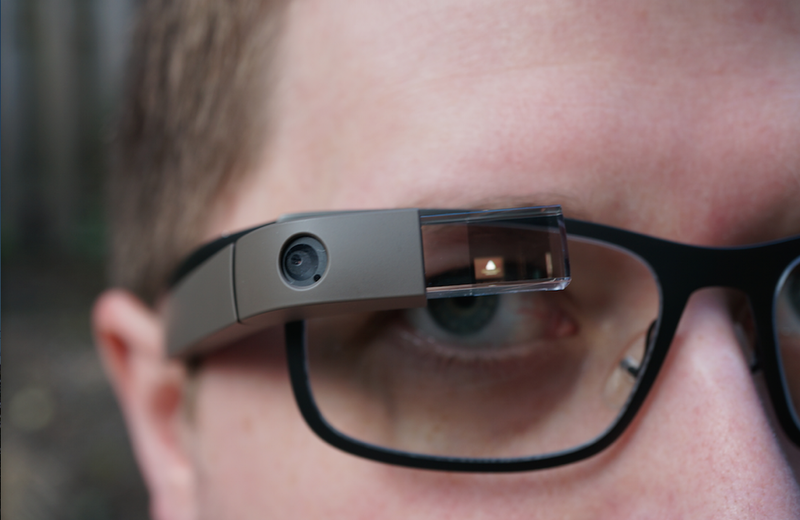 Tuesday Poll: Are You Buying Google Glass Today? Not that we expect a high percentage of the DL community to pick-up Google Glass, but we figured we should at least ask since it’s available. It’s poll time. At $1,500, you can take sweet selfies like the one I just included in this post, become a certified Glasshole, and enjoy the world staring at you everywhere you go thanks to the futuristic beacon attached to your head. OK, it has more uses than that. For example, you could take awesome photos of your kid in action without having to pick up your phone, can see Google Now cards without ever lifting a finger, and can get Google Maps directions placed just above your eye as you drive. Glass does have some redeeming qualities, it’s just so damn expensive in its current form. But hey, it’s there today, if you want it. Are you buying it? Are you buying Google Glass today? Watch the Project Ara Developer Conference Live!